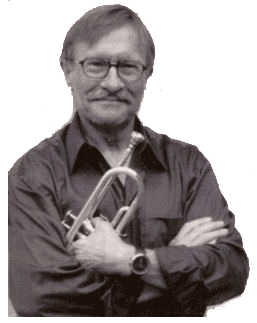 David Hayward | Musician, Astrologer, Author, Poet, Massage Therapist, Painter. Musician, astrologer, author, poet, massage therapist, and painter, David Hayward has a gift for expressing himself in an amusing, enlightened, and provocative manner. His creation of ArtUWear is the concept of wearing one of a kind, hand painted, original Art rather than just hanging it on the wall. In other words, hang it on yourself, dance it on your shoes – Hayward Hats are all the rage! 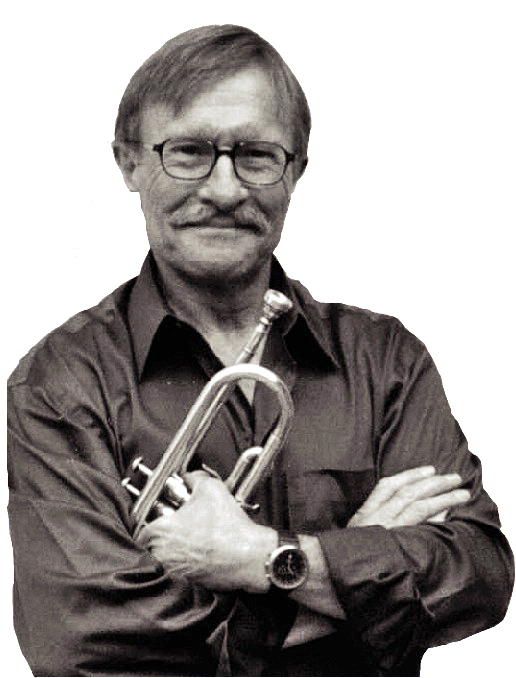 A longtime jazz trumpeter, he has worked with the greats, including Sonny Rollins, Stan Kenton, and Janis Joplin. David welcomes you to explore his growing site. Learn about his poetry and astrology, listen to samples of his music and browse the items in his online store.